At the Plantation Villas, our residents enjoy a quality, independent lifestyle in a quiet campus setting where friendly and familiar faces reside. Residents are assured of a safe and secure environment where personal assistance is only a phone call away, 24-hours a day. front patios are surrounded by beautifully landscaped lawns and walkways to the elegantly furnished Clubhouse. 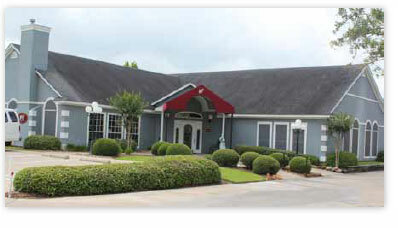 The Plantation Villas offers an atmosphere residents are pleased to call home.